In our offer you can also use regulators for domestic line. They have the necessary adjustment and have connectors used on the Polish market. Offered by us is a certified backyard regulators Italian product, having all the necessary approvals. Our experienced specialists will be happy to answer all your questions and brighten up any doubts. It is sufficient to simply phoned or wrote you an e-mail. A typical regulator second stage to the domestic terminal. 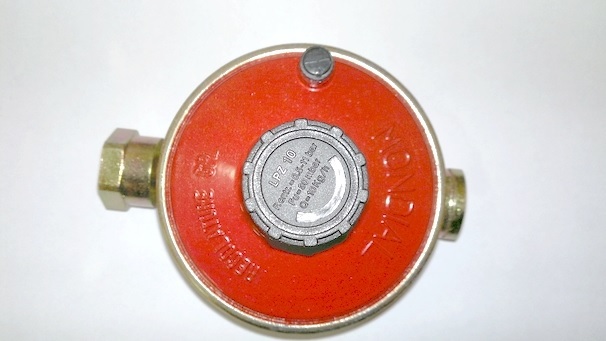 A typical cycle regulator for domestic connections. 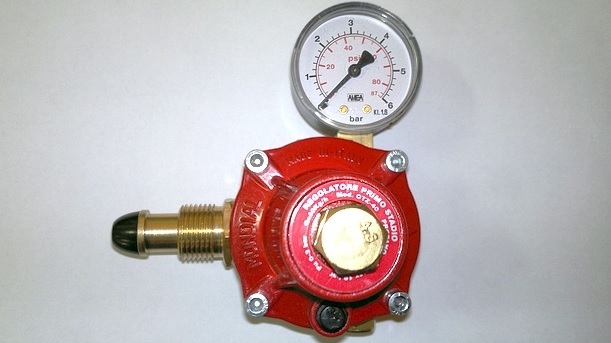 Regulator supplied with the gauge.